The worlds of Heavy Gear range in the millions and are constantly expanding but the story line follows the world of Tera Nova. The armies are known for their use of huge human like combat vehicles and gears. The main factions are divided between the North and the South and then a few other minor powers in the surrounding areas. The Heavy Gear Miniatures are unique and very detailed. 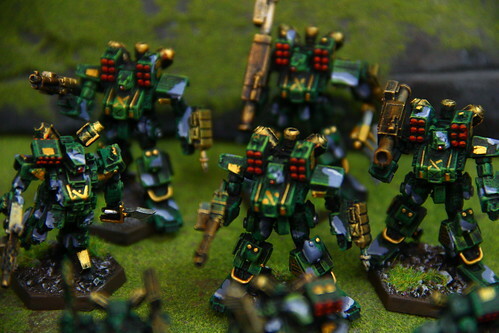 Their are thousands of models, weapons, and accessories to choose from. 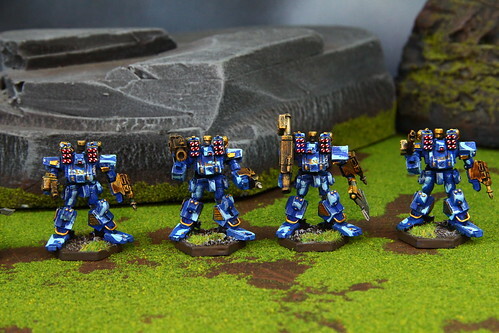 Get lost in the world of Heavy Gear here with Blue Table Painting!